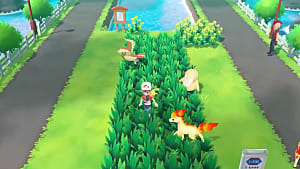 Pokemon Let's GO, Pikachu and Eevee return to the series' first generation, leaving out many newer mechanics like rotation battles and abilities. 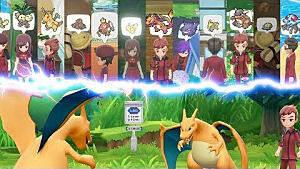 But Mega Evolutions, first featured in Pokemon X and Y, make a comeback, offering you even more ways to vary your team and become the best trainer in Kanto. 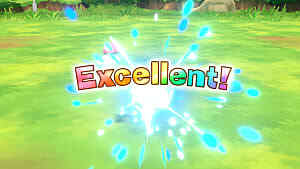 But finding Mega Stones in Pokemon Let's GO isn't always easy because the game doesn't give you explicit instructions for most of them. Fortunately, we've got you covered with this handy guide. If this is your first foray into Pokemon, you might be wondering what the heck Mega Evolution is to begin with. Put simply, it's a temporary evolution using a Mega Stone, transforming a specific Pokemon into a mega-powerful version of itself. Not all Pokemon can do this, as not every Pokemon has its own Mega Stone, and the effects last only until the end of the battle. But it's a nice way to turn the tide of battle if it should be going against you. 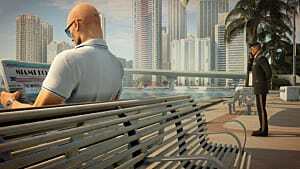 Plus it just looks cool. 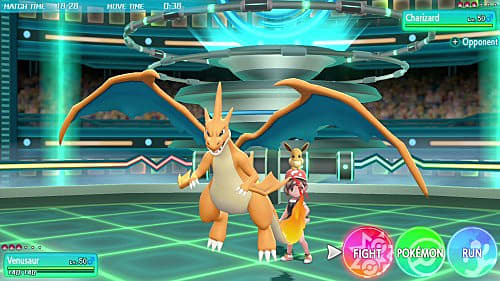 In previous games, a Pokemon would have to hold its Mega Stone, but since the hold feature wasn't present in Gen I, you just need to have the Stone in your possession and choose to Mega Evolve as one of your options in battle. 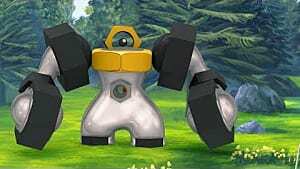 In most cases, Mega Evolution won't change a Pokemon's types. However, Charizard's Mega forms are a bit different. Charizardite X turns it into a Fire/Dragon type, though Charizardite Y keeps it as the usual Fire/Flying. 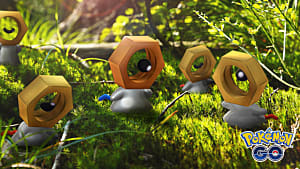 Mewtwonite X and Mewtwonite Y: after defeating Green, check the spot where you found Mewtwo. Mewtwo gets a few changes with its Mega forms as well. Mega Mewtwo X is a Psychic/Fighting hybrid. It gets a massive boost in its Attack stat while retaining its normally terrifying Special Attack as well, making it pretty close to the ultimate Pokemon. Mega Mewtwo Y is a normal Psychic type, inverting Mewtwo X's stats --incredibly high Special Attack, comparable Attack stat. It might not be as multi-purpose as Mewtwo X, but it's still worth your while. 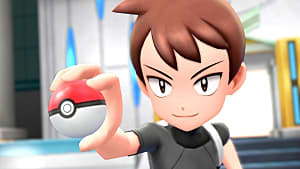 There are nine other Mega Stones you can acquire in Pokemon Let's GO, but they all actually come from the same place. 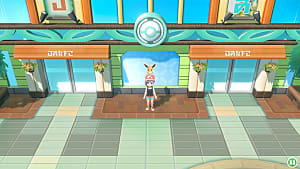 After you become the Champion, there'll be a man dressed as a Poke-Maniac (the ones in the Slowpoke costumes), and he sells you these other stones for 30,000 PokeDollars each. Mega Evolution might not be as robust as in Gen VI, but it still offers some variation on the usual Gen I experience. 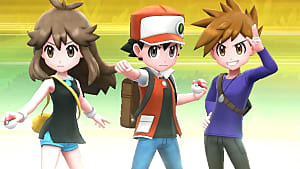 Let us know which Mega forms you'll be using in the comments, and make sure to check out our other Pokemon Let's GO, Pikachu and Eevee guides!